Let me guess, you want to lose weight using intermittent fasting but you’re unsure if it’s even worth the effort plus you’re wondering how difficult it is. As difficult as it may seem intermittent fasting isn’t bad at all, and the results are quite rewarding. 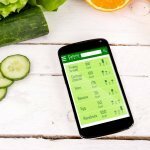 In fact, you as a beginner can effortlessly use intermittent fasting to lose weight, here’s how! You have to crawl before you can walk. Hence, if you don’t feel comfortable with only eating in a window of 8 hours then change it. As a beginner, you can extend that window to whatever you feel comfortable with then adjust it once you get the hang of things. Doing this will help you better commit to your intermittent fasting diet plan while helping you slowly adjust your eating habits for a successful weight loss journey. For example, for some breakfast is mandatory. However, if you’re not hungry should you really have breakfast? While “breaking the fast” is important, if you are not hungry then perhaps drinking some coffee then eating, later on, maybe more effective. For this reason, people who usually do intermittent fasting drink black coffee, if you’re not a big coffee drinker then you can use green tea as a substitute. While doing intermittent fasting you need to have a “glass half full” mentality. As a beginner, it’s easy to be doubtful especially trying out a new diet plan. 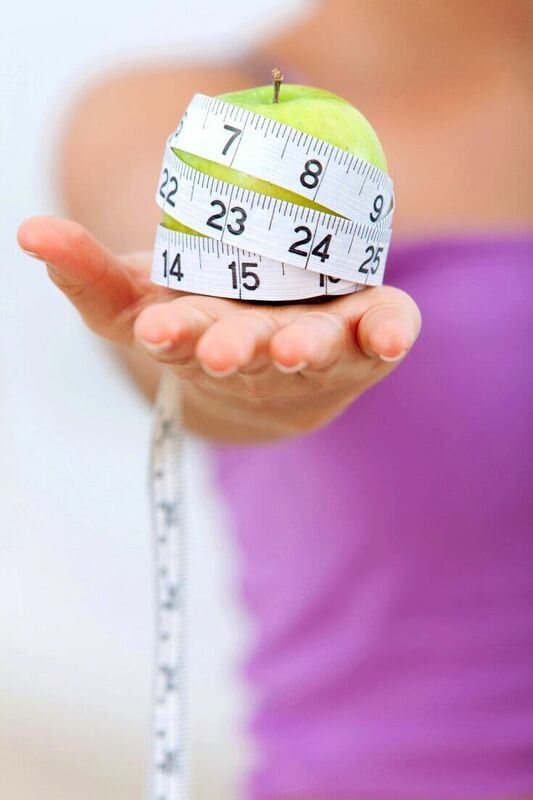 However, keep in mind that with any diet plan in order to gain fantastic results you must be disciplined and proactive. Overall the first couple of days will test your level of commitment however by taking baby steps your body will adjust. You Got This! 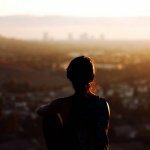 You Can Master Intermittent Fasting! Remember, you got this! 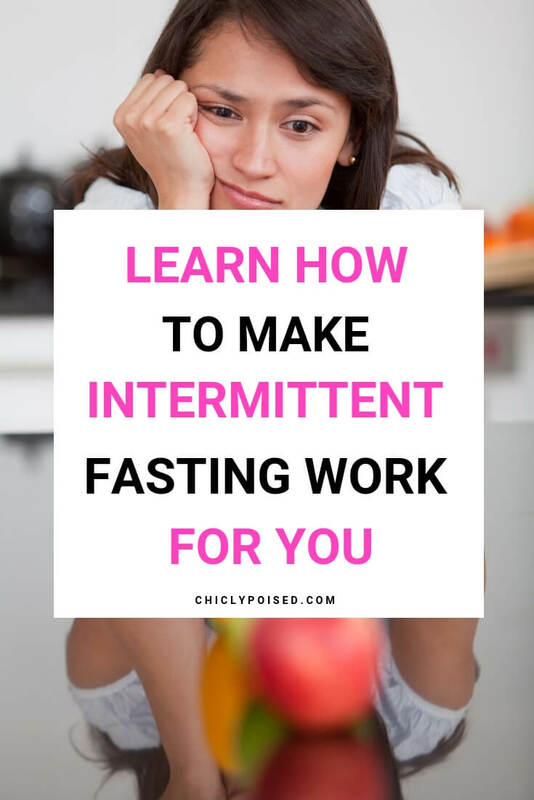 You too can master intermittent fasting to make it work for your lifestyle! Good luck!